Join the ReStore Movement! Shop. Donate. Build. For the second annual Furniture Flip, we were thrilled to host the festivities inside the Bend Area ReStore, where much of the interior was dedicated to displaying the cleverly repurposed pieces. Even before the event was scheduled to begin, a crowd had formed outside, eager to view this year’s entries. Many folks lingered throughout the event and remained on-hand to learn which designs had won awards. With more than 40 pieces and 16 design teams in the show, we knew judging was going to be difficult! We enlisted five guest judges, who helped us decide the Flip winners of this year’s three themes (“Inside-Out,” “Bright Ideas” and “What Was It?”). The guest judges were Sam Albert (comedienne of 101.7 FM), Jim Guild (of Jim Guild Construction), Pamela Hulse-Andrews (of Cascade Publications), Dyan Roth (Dyan Roth Design) and Sara Wiener (Sara Bella Upcycled). For more photos of the Flip event, please check out our Facebook Album. 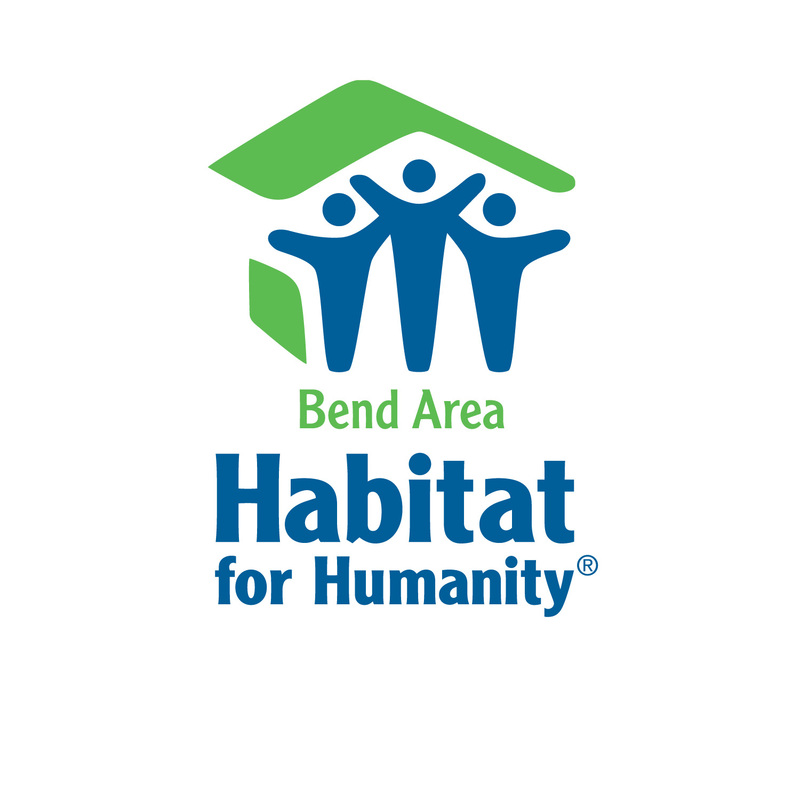 Many items are still available for bidding at the Bend ReStore (bidding closes on Saturday, April 30 at 4 p.m). This entry was posted in challenge, design, diy, Furniture Flip, Habitat for Humanity, top designs, Uncategorized, winners. Bookmark the permalink.